Cannabis substances have been a hot debate for a long time. Some are grateful for cannabis. Some condemn it. But how many people know what cannabis really is? You’ve probably heard this advice or something similar before: “don’t judge someone because you don’t know their story.” The same is true of cannabis. For instance, cannabis is the name of the plant family marijuana comes from, not marijuana itself. There are two types of cannabis used: marijuana and hemp. Over the years marijuana and hemp have been lumped together under the term cannabis, making them both look bad. But that is not true. Hemp in many ways is the good kid. The good kid is, unfortunately, often ignored, while the attention is on the problem child, marijuana. Since the good and the bad kid are in the same family, everyone assumes the good kid is like the bad kid. ‘Those cannabis kids are never up to any good,’ some might say. 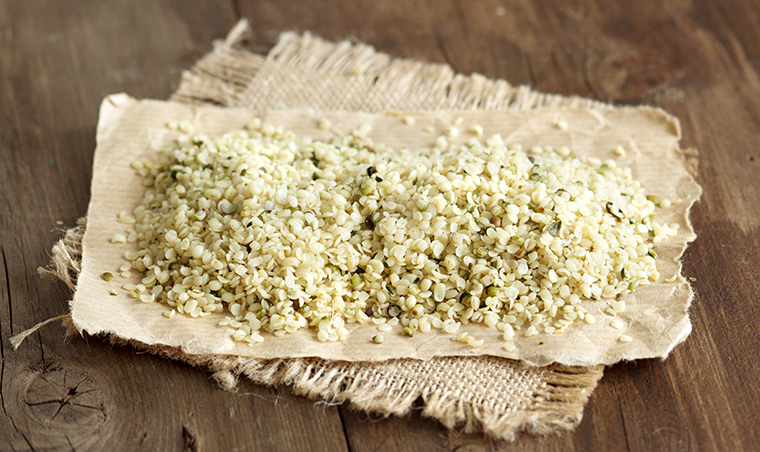 Hemp has only begun to be recognized as the “good cannabis kid” in the last several years. Studies have not yet proved hemp’s helpfulness, but hopefully its benefits will be proven, and hemp will come out from behind marijuana’s shadow. But why does everyone think hemp is bad? Think of the Salem Witch Trials. People called for action out of fear. Fear oftentimes lead to quick action before all the facts are discovered. This is the case for hemp. What people fear about marijuana is its psychotic side effects. For good reason! But that fear has extended to the whole cannabis family, making the “good kid” look bad. But, as with most bad guys, they hide. There is chemical within marijuana that produces its psychotic side effect. THC. THC reacts with the nervous system. It has a similar form to a neurotransmitter that is nicknamed the bliss molecule. The bliss molecule increases appetite and enhances pleasure associated with food consumption, among other things. THC makes the nervous system think it is interacting with the bliss molecule. But THC causes the nervous system to release too many neurotransmitters causing the psychotic side effect. Despite, THC’s psychotic side effects some benefits have been noted. However, none of these benefits have been proven. Every bad guy has a hero to fight. In this case, CBD is the cannabis family hero. CBD is the good power within hemp. CBD blocks THC from the nervous system. Interestingly, scientists have discovered it doesn’t actively try to stop THC. CBD simply has a chemical structure that blocks THC from the nervous system. CBD is also thought to have other benefits; but, like THC none of these benefits are proven. Some of these possible benefits are like THC’s possible benefits, such as pain relief and sleep issues. Seeing this, scientists have begun to theorize that THC and CBD might work better together. Marijuana and hemp both have THC and CBD in them. The difference is marijuana has high levels of THC and hemp has high levels of CBD. We have and continue to learn a lot from nature so, maybe, the fact that cannabis plants have both chemicals means heroes and villains might work better together. Studies still need to be done, but THC and CBD might be able to work together to stop psychotic reactions and focus on their benefits, which are hopefully proven.